Well, lovers of the scandalous and dram packed reality TV show Nairobi Diaries will ahve to wait no more. The late night program which used to air on K24 is set to make a comeback after Ink Production posted a trailer of the new season. 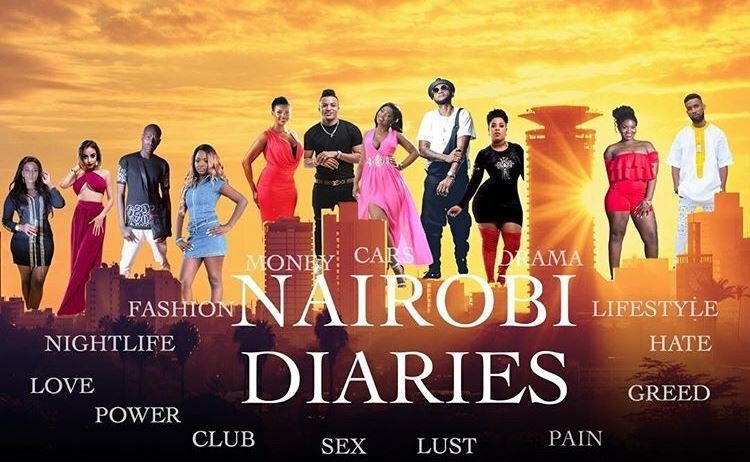 It’s not yet clear whether K24 will still have the bragging rights to air the show but according to a cast, the producers of Nairobi Diaries are yet to decide. According to the released trailer, the show looks more ratchet than the previous seasons, this could be a way of telling its fans that the wait will be worth it. Kisumu is still represented by actress Mishi Dorah who’s regarded a top cast on the show. Other casts include heavily pregnant Bridget Achieng’, Pendo, Aliiptisam, Mustapha, Trap King and Ella.